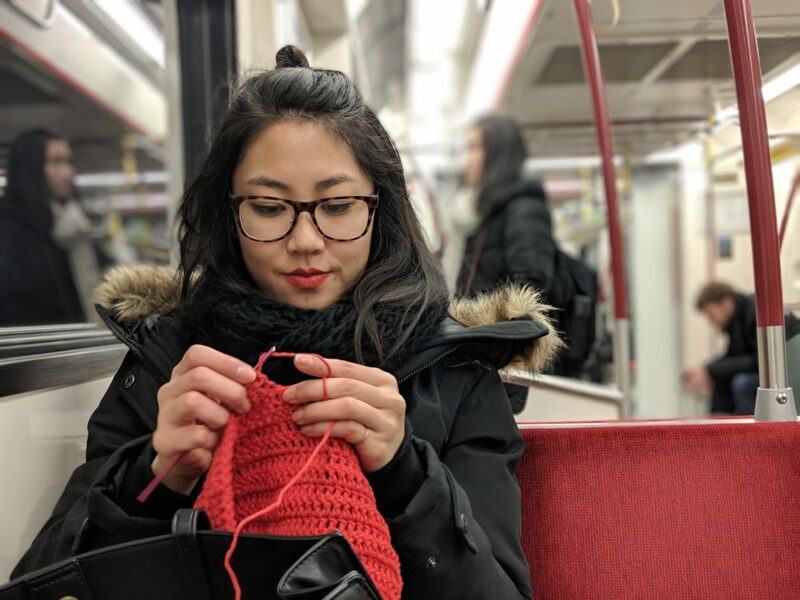 Sara Yong is a freelance designer and serial side hustler in Toronto, Canada. She does not usually refer to herself in the third person. From mobile apps to web design to branding, I apply a user-centered design approach to all of my projects, basing design decisions on user needs and business goals. 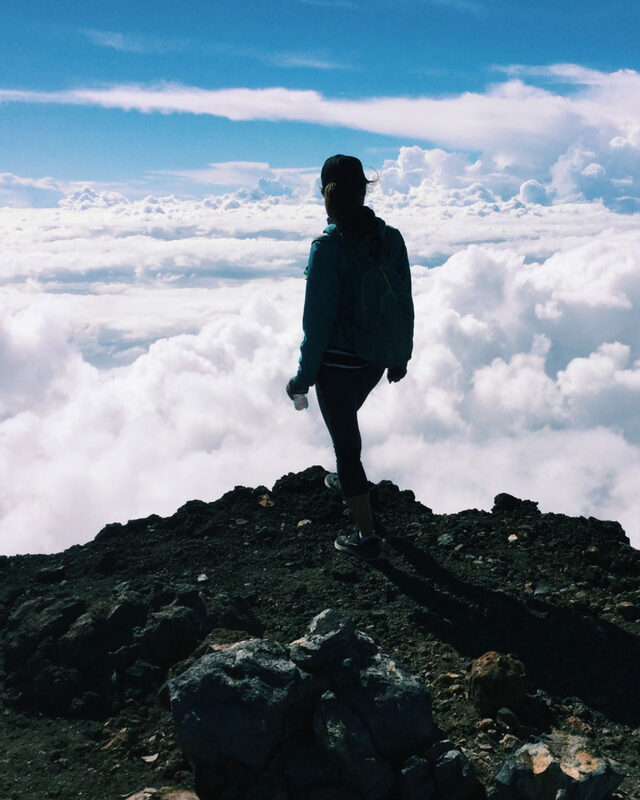 Through my experience as a freelancer and as an in-house designer, I've become well versed in the design process end-to-end, from user research to designing solutions, to implementation and testing. I hold a shiny Bachelor in Design from York University / Sheridan College (YSDN). On the side, with the help of my partner Matti Cowan, we've been making our transition from homebrewer to professional brewer. 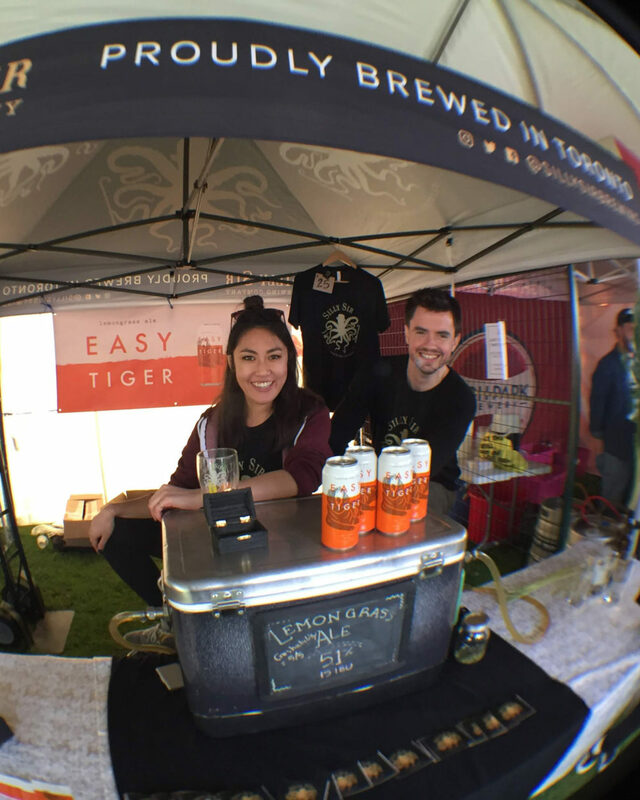 Silly Sir Brewing Co. went quickly from playing business to actual business as we navigated through the LCBO's not-so-simple system and launched our first product Easy Tiger Lemongrass Ale in January 2018. We sell our brewed creations in Toronto and southern Ontario. You can also find us pouring samples at events across the city. The long game is to open a brewpub that locals are proud to call their own. On side of that side, I manage and run Sara Knits Co., an online Etsy shop that sells digital knitting and crochet patterns to other makers. Since it's launch in 2015, Sara Knits Co. has made over 1500 online sales and offers 13 unique patterns. And occasionally, I can be found travelling the world by bicycle and climbing mountains. Interested in working together? Grabbing a beer? Making a new friend? Get in touch.